A new update is available for players of Fallout Shelter, labeled as Update 1.7. Inside, Bethesda is bringing a ton of goodies, including two new characters. 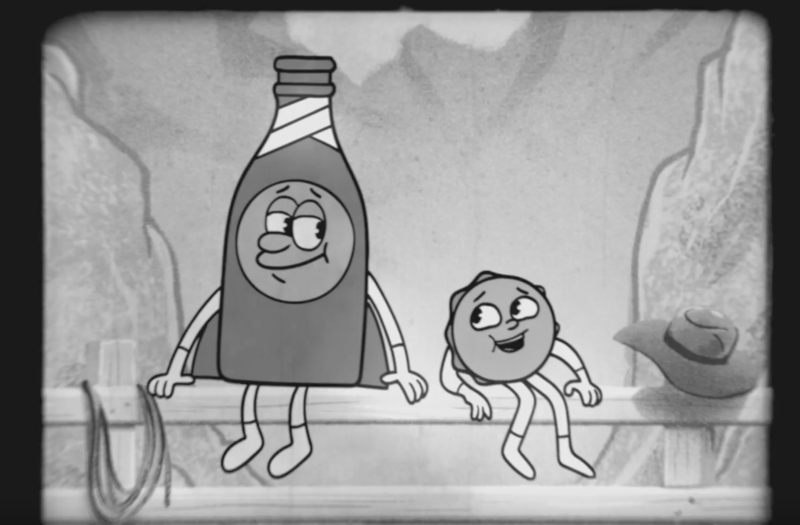 Featured in the upcoming Nuka-World DLC for Fallout 4, Bottle and Cappy are now in Fallout Shelter, providing gifts should you complete their quest. Interestingly, Bethesda notes that you should not tap on the mascots, but I think it’s safe to assume that will be the first thing players try to do. In addition to Bottle and Cappy, Bethesda has added in more quests for adventurous explorers, plus quest types. Each week, a new quest will appear, as well as “limited time” quests. Check out the complete changelog below, then watch the Bottle and Cappy video below for Fallout 4. It’s awesome. Overseers are reporting increased happiness and riches for dwellers returning from quests. We’ve added tons more Quests for these adventurous explorers. New Quest Types – introducing weekly and special limited time quests. Bottle & Cappy, Fallout 4’s Nuka-World mascots are here to bring fun and happiness to your vault. Complete their quest and they will begin to visit your vault bearing gifts! Everyone loves a challenge, so we added new ones. Please don’t tap on the mascots.